I have a Birthday Stamper's Dozen coming up this week and I wanted to create a card that could be used for children of any age and gender. 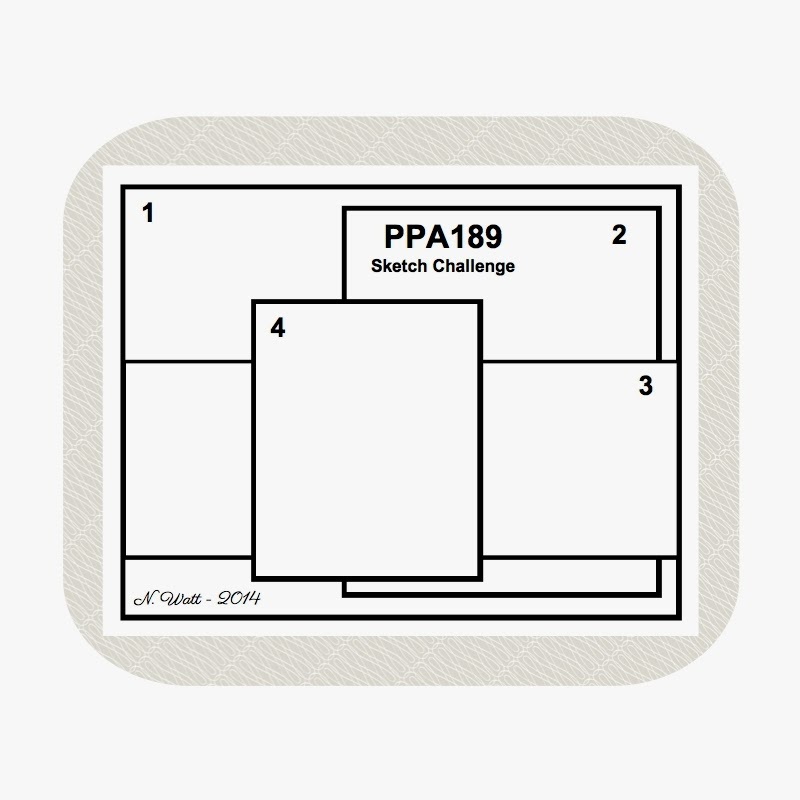 I used the Challenge #189 sketch from Pals Paper Arts to create it. I turned to a package of DSP that I haven't used in a really long time, Birthday Basics! With it's bright colours and cute graphics, it is just right for the job of making a kid's birthday card. I added mattes for each panel with complimentary colours of cardstock, except for the main sentiment, which I matted with another piece from this same DSP set. I finished it off with a Naturals Designer Button, threaded with some of the larger, coloured Baker's Twine that you get with the Sweet Sorbet Accessory Pack, free with a $60 order during Sale-A-Bration. And speaking of Sale-A-Bration, it starts TODAY! And it continues until March 31st. Take a look at the sweet products you can earn free with every $60 worth of products (before tax and shipping)! 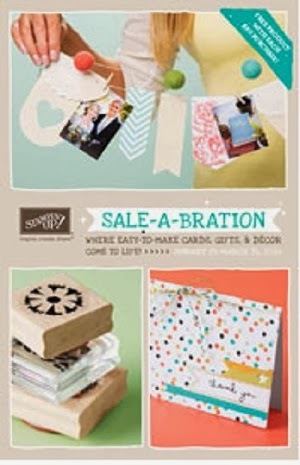 Click on the Photo to download the Sale-A-Bration Brochure. 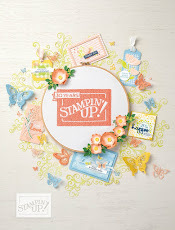 Host a Stampin' Up! Party through me and if your sales are $400 (before tax and shipping) which is not hard to do during Sale-A-Bration, believe me, Stampin' Up! is adding an extra $40 worth of free product to Hostesses until Sale-A-Bration is over on Mar. 31st. 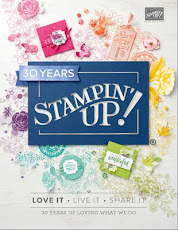 Normally you would get $70 worth of product at that level for free, but during Sale-A-Bration the same party would earn you $110 worth of free amazing Stampin' Up! products! Call or email if you would like to book a party. Join my Papercraft Cats team of Stampin' Up! demonstrators during Sale-A-Bration and instead of getting $155 worth of product, (free shipping as well) you will get $190 worth of products plus a free business package and 20% discounts on all your supplies. 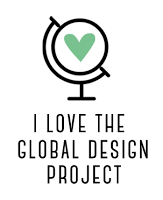 With your first order over $200, you will also get a one time 30% discount to help you build your supplies. As a Rising Star in 2013, I know how to get you started in a successful business, but I also welcome hobby demonstrators who just want the discounts with a few customers to help them make their minimums. 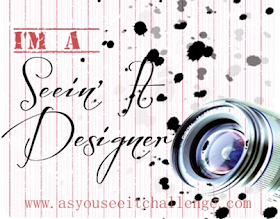 Join me on your own terms and I will provide as much or as little support as you want! 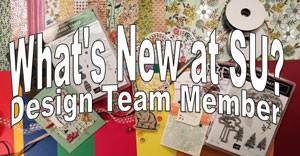 The Papercraft Cats are a fun group of people with stamping interests in common and we'd love to have you join us. To order any of the following supplies used to make this card, click on the links and they will take you directly to the product in my On-Line Stampin' Up! Store, where you can shop 24/7! Such a cute birthday card, Heather! I love the button with the yarn bow! Thanks for playing with the Pals at Pals Paper Arts! That is a perfect Birthday Card for a little one. Thank you for joining us at Pals Paper Arts this week. Heather, This is a great interpretation of the sketch. Love the colors and your use of patterns. Thanks for playing along with the Pals Paper Arts this week.